So who would have guessed we would be talking about again this week? Theresa May is off to the EU Summit to try and get her Brexit Deal agreed by the other 27 EU member states. Will she get agreement or will she have to surrender ground on Gibraltar and Fishing? Gordon Ross’ alter ego is as presenter of “IndyCar”, a daily Video Blog Show on Scottish Political News and a bunch of good news stories from Scotland, which he says the BBC would rather he kept quiet about. Gordon is married, live in Glasgow & I’m 57, He is also; an ex hang glider designer/pilot, an ex- sail designer, a past president of ASTRA (Scots Spaceflight society), Over 30 years, he has designed spaceplanes and telescope components, as well as wind turbines and tidal energy machines. 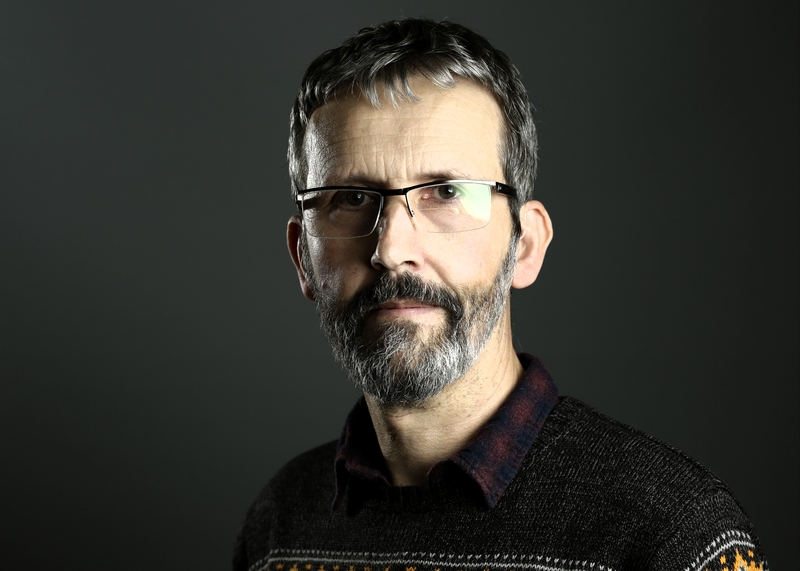 For nearly 17 years, Gordon taught prototyping, at the product design engineering dept of Glasgow School of Art. Gordon now works as a humble, mild-mannered Driving Instructor these days to pays my bills while devoting his time to his Indycar blog. 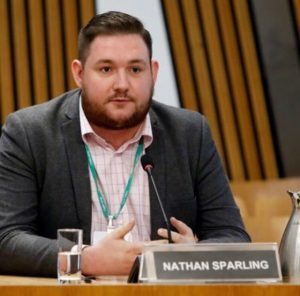 Nathan Sparling is the Interim Chief Executive, HIV Scotland. He leads the work of HIV Scotland, to achieve the best outcomes for people living with and at risk of HIV. He was previously a Senior Parliamentary Advisor in the House of Commons, covering areas such as devolution of social security powers. During this time he led work on the Preventing and Combating Violence against Women and Domestic Violence (Ratification of Convention) Act.